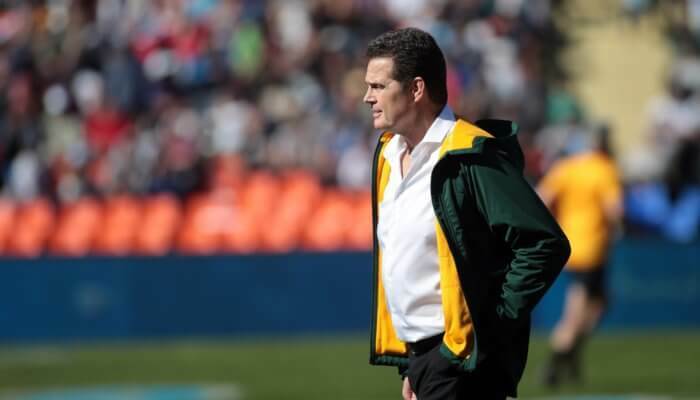 Springbok coach Rassie Erasmus has said that the late substitutions of Willie Le Roux and Faf De Klerk, in Saturday’s 32-20 defeat to the All Blacks, was forced and not a preempted decision. 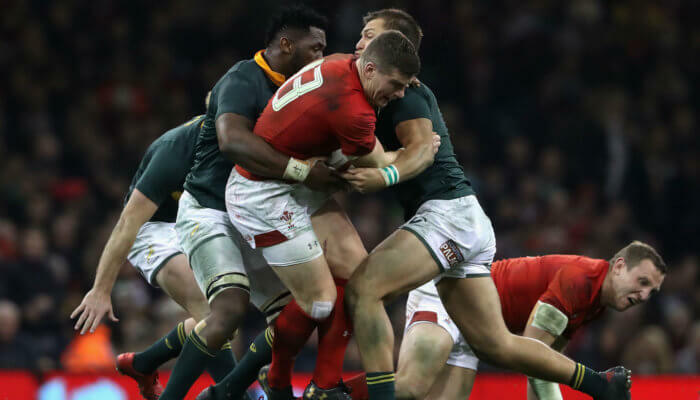 After securing a 30-13 lead by 59 minutes, the Springboks went on the throw it away in the final quarter. 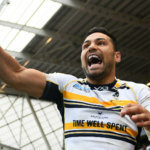 The general belief is that a series of rash substitutions disrupted the team’s rhythm. 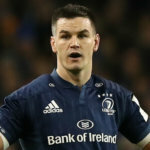 While all eight of Erasmus’s changes came in the final quarter, he emphasised that two vital ones, in Willie and Faf, were injury enforced. “Willie got a concussion and failed his HIA (head injury assessment). Faf was cramping. 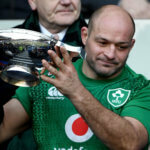 So that was two swaps at the same time, with two big decision-makers coming off,” Said Erasmus at the post-match press conference. 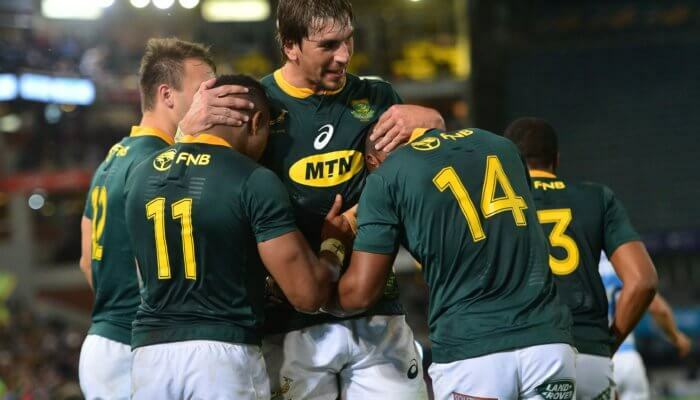 Eben Etzebeth was then subbed on 61 minutes for RG Snyman, just as the All Blacks began fighting back at 30-18. 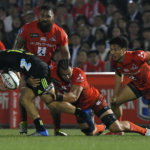 (Damian Willemse for Le Roux – 65min; Sikhumbizo Notshe for Francois Louw – 69min; Embrose Papier for De Klerk (72nd min); Bongi Mbonambi for Malcolm Marx (72nd min) and Tendai Mtawarira for Steven Kitshoff (73rd min). 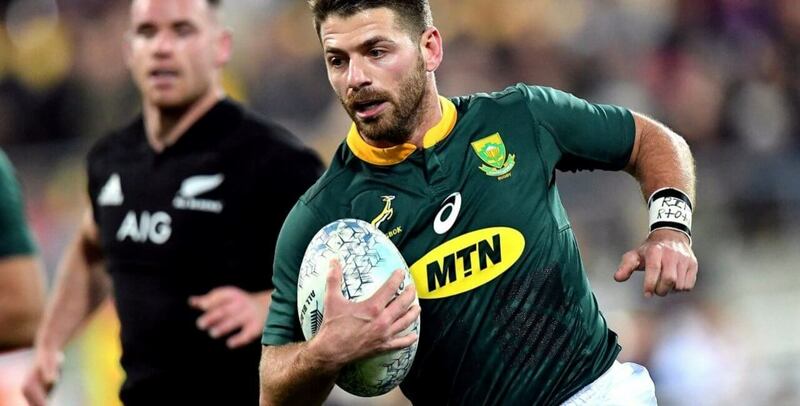 By the time Elton Jantjies came on for Damianb De Allende in the 77th minute, the momentum and swung in the All Blacks favour and the Boks struggled to hold on. “New Zealand made better use of their bench. I also have to take responsibility because I was the one making the subs,” said Erasmus, adding however that the players would learn rom the experience.